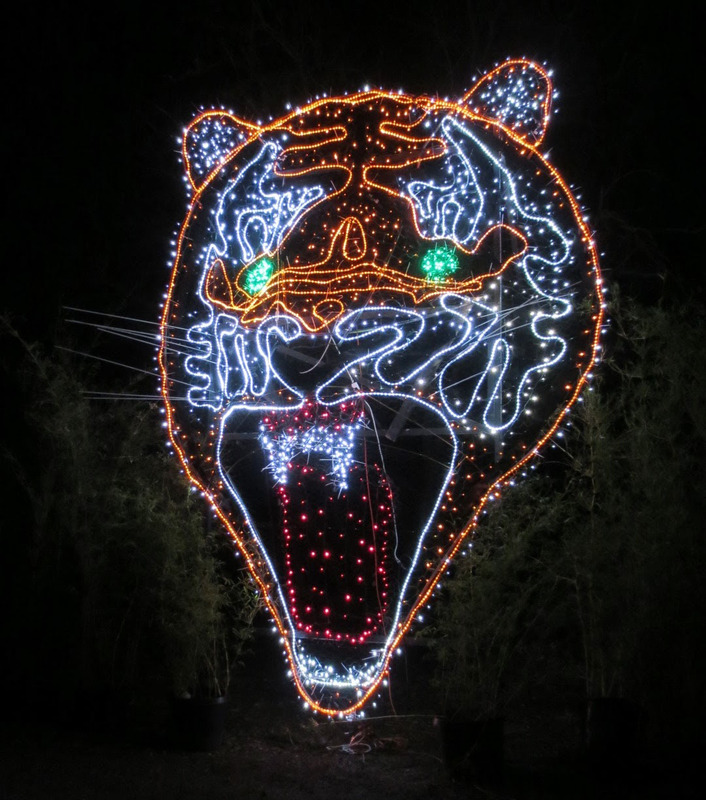 Last week we took Avery to her very first Zoolights at Point Defiance Zoo & Aquarium! And even though the animals are all put away for the evening, the Aquarium is open (though undecorated) for exploration! All Hail our Sparkly Lord Cthulhu! Happy first Zoolights, baby Avery! Thanks to Google+ for automatically animated all of these images and making the Christmas lights sparkle. And long may Cthulhu reign! Categories: Holiday, Life, Pictures, Tacoma. 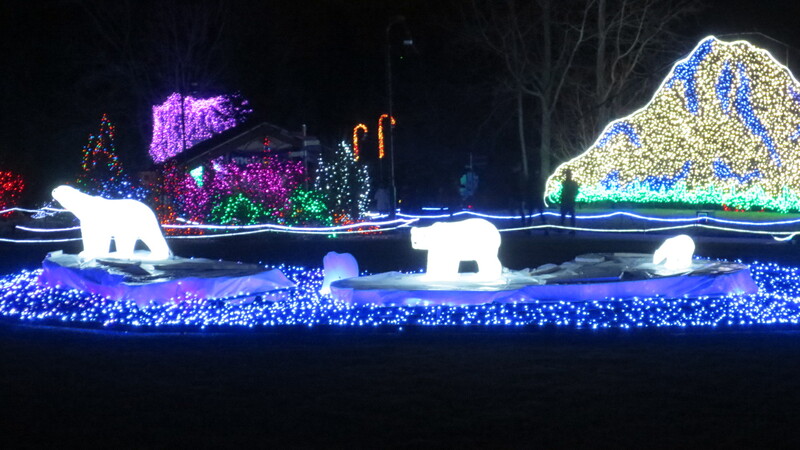 Tags: Animated GIFs, Avery, Christmas, Point Defiance Zoo & Aquarium, Zoolights.